Nothing beats grandma’s home cooked mashed potatoes on Thanksgiving. Yet, how do you make a healthy version of this household favorite? Cauliflower mashed potatoes are a lighter reminder of this creamy goodness. 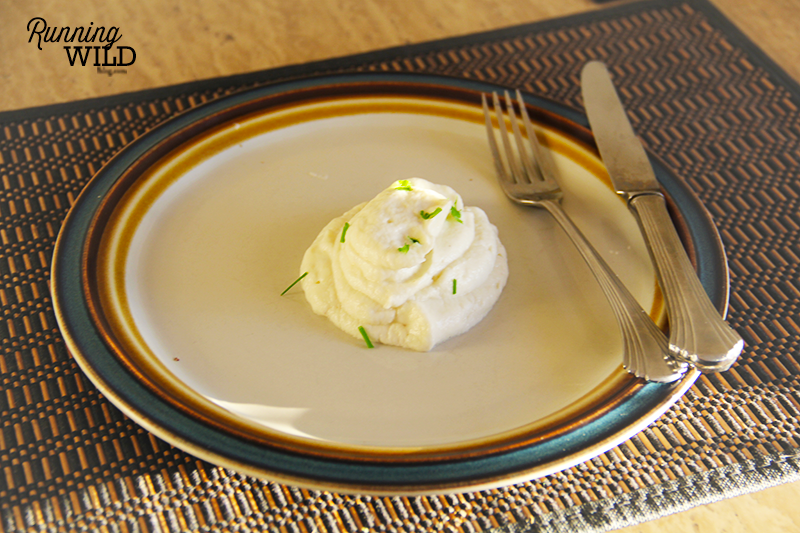 Low in carbs and high in nutrients, this version of mashed potatoes will leave you begging for more. 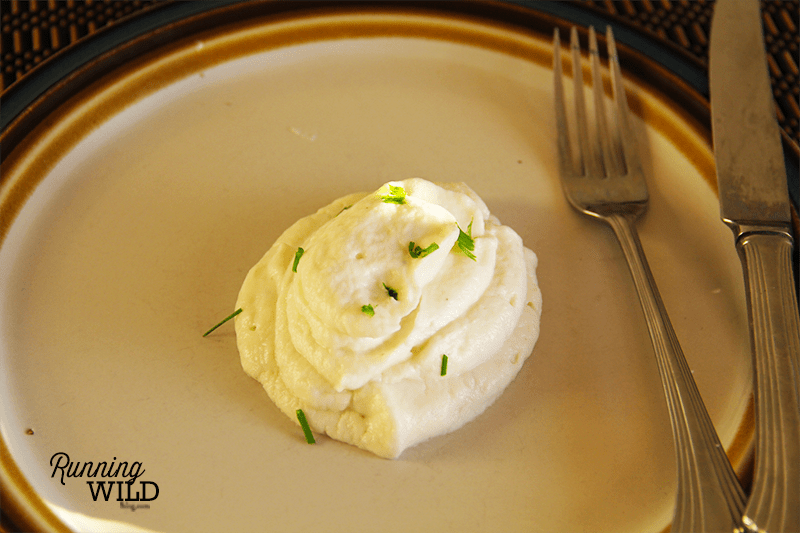 In a bowl with a immersion blender or in a food processor, puree the hot cauliflower with rest of the ingredients. Then, place the chive on top for garnish. Did I mention they were guilt-free?